When it comes to boat renovation we can’t always afford to splash out on products that are labelled as “marine”. The marine paint industry is a lucrative one, but who pays the price? we do. The marine coatings market makes up for approximately 3.40 billion USD in the US alone. So before you break out another thousand, stop and think about alternatives that we can use to save money. A GOOD MARINE INTERIOR WOOD PAINT ALTERNATIVE? 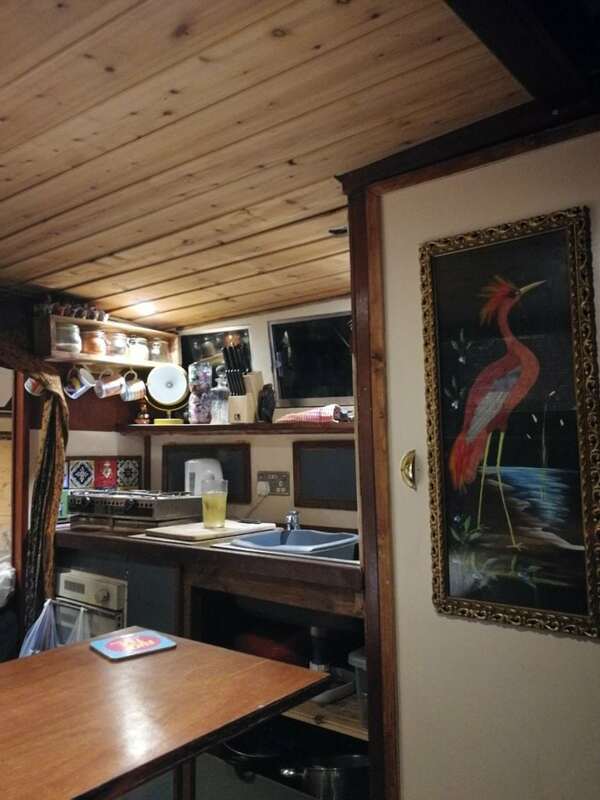 Last time I renovated a boat I wasted a lot of money on ‘marine’ quality paints for interior use. I experimented a lot with paints such as valspar and Delux but nothing came close to the quality of say, Hempel’s Multicoat. This time around I was determined to find a paint that could be used on the wood interior of my boat that wouldn’t cost the earth. One thing kept coming into my mind was the old advert for Ronseal “does exactly what it says on the tin” What’s that you say? good marketing, yeh I know right! 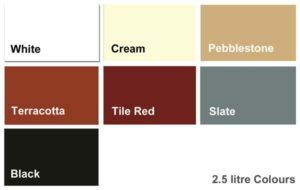 So paint dreams aside, I took a look at what Ronseal had to offer in terms of interior paints. One tin of paint appealed to me the most, that was Ronseal Diamond Hard Floor Paint. At £22.95 for 2.5 litres this was the paint I had been looking for. Not only that but, surely, if the paint is marketed as paint for floors then it will stand up to the rough and tumble of a boat interior right? Now, some of you may be wondering why someone would use high-quality paint on a boat interior as it doesn’t get exposed to the elements? Well to put it simply, it does, I am the element. I crash bang and wallop through my boat continuously. In my galley (kitchen) I am continuously splashing food and constantly wiping down surfaces. In my V-berth (bedroom) my feet and body are constantly hitting the wooden plywood walls. A standard quality paint wouldn’t stand up to the force that is – me! This is wear’ a floor paint really comes in handy, see what I did there? Ronseal’s Diamond Hard Floor Paint is very resistant to wear and tear you can knock and scrape it rarely leaving any marks at all. I’m yet to use it on floor panels but as interior paint, it really excels itself. The application is really simple. 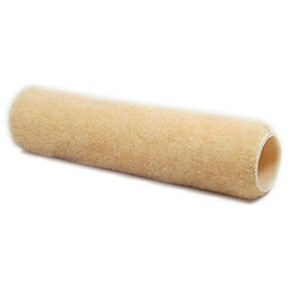 Personally, I’m a fan of the slight orange peel effect and texture that you get from rolling with a low nap roller. To achieve this I simply apply the paint on fairly thick, and using the roller I leave a very faint texture. It normally takes two or three coats on an untreated surface but that’s me normally being inpatient and using heat gun in-between applications. As a side note if you’re rolling and tipping expect even fewer coats as brushing it on normally results in the layers being quite thick. Ronseal recommends sanding floorboards with 120 grit sandpaper allowing the paint to key correctly to the surface. The same principle will work with interior walls especially those not already painted or varnished. If your walls are already varnished you’re going to want to scrape or use Mitromors paint stripper to remove it. Ronseal recommends that after your first coat you apply another 1-2 coat’s leaving 4-6 hours between each later. Personally, like all men I don’t follow the instructions and have never had any problems with adhesion. Let’s just say its a forgiving paint, and that’s why I love it. Approximately £22.95 for 2.5 litres and £15.95 for 750m. Protects against knocks, scuffs, scrapes and spills. Wildy available online and in B&Q stores. Adheres to most hard or soft woods, as well as hardboard, chipboard and wood composite. Surface preparation is fairly minimal. Cleanup is simple and chemical free. You only need warm soapy water to clean brushes and rollers. A fairly limited set of colours. Needs to be thoroughly stirred before use to make sure the correct colour is achieved. 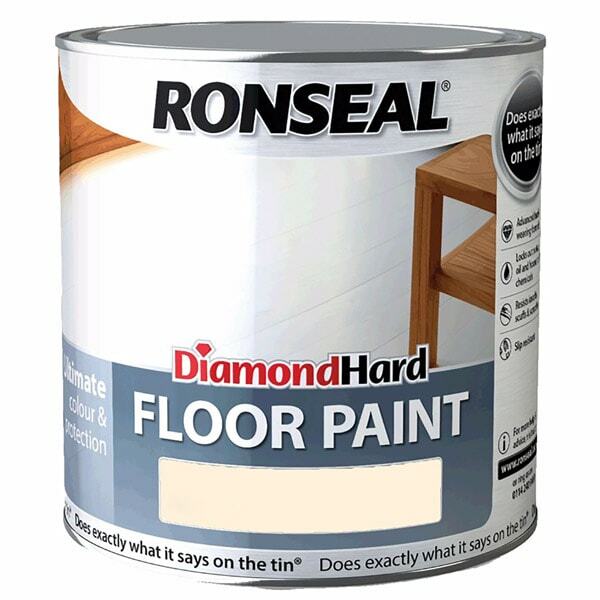 All in all, if you’re looking for interior wood paint for your boat I would seriously consider Ronseal Diamond Hard Floor Paint as a quality price-conscious alternative to other marine paints. My personal favourite colour is cream as it works wonders in opening up a room and making it feel more comfortable. 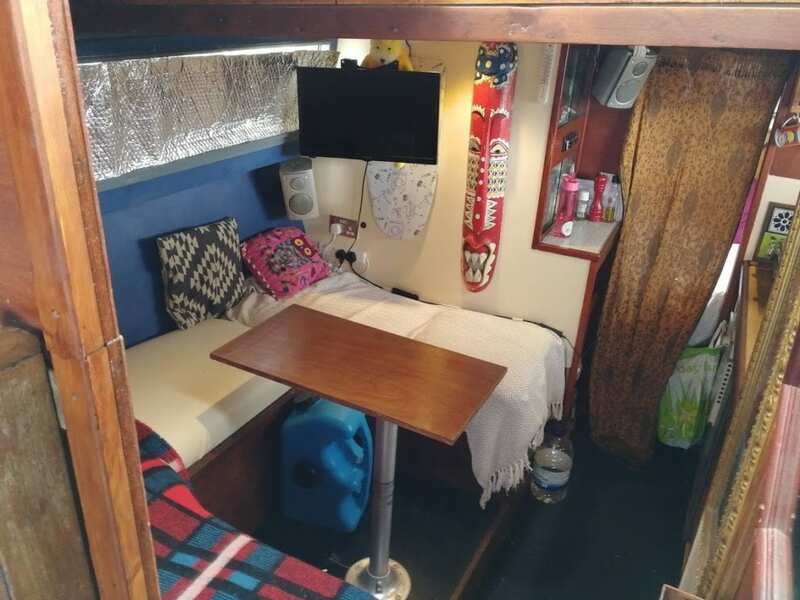 Thanks for the tip guys I have used some of Ronseals products on my house but have never thought to give them a go on my boat interior. I’ll give it ago! really good to see someone pushing some alternative producs – I am always getting ripped off in Force4 chandlery its to close to my yacht! Why am I never surprised to here about sailors paying out of there nose for marine products. Most of the time the same companies make the same product under a different brand. thanks for the tip BRP!